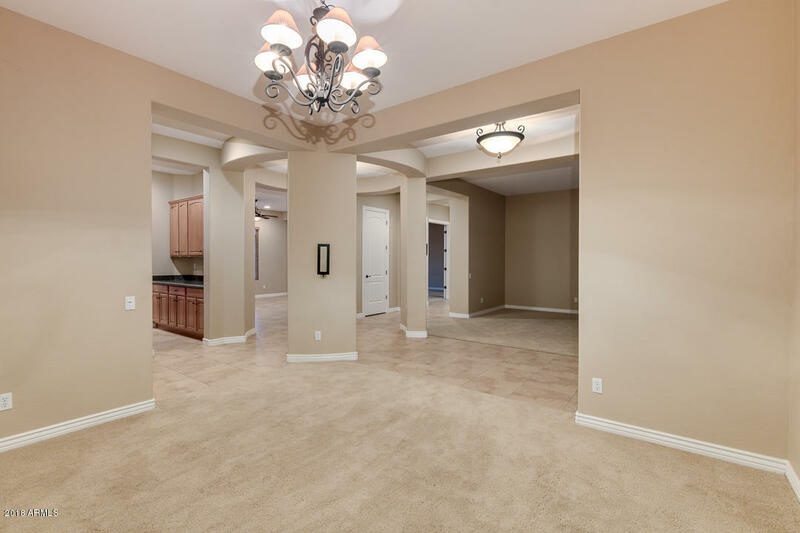 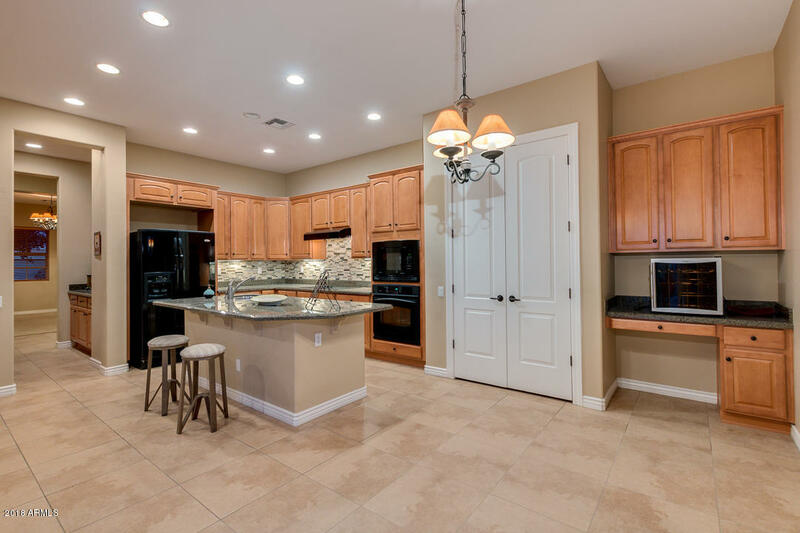 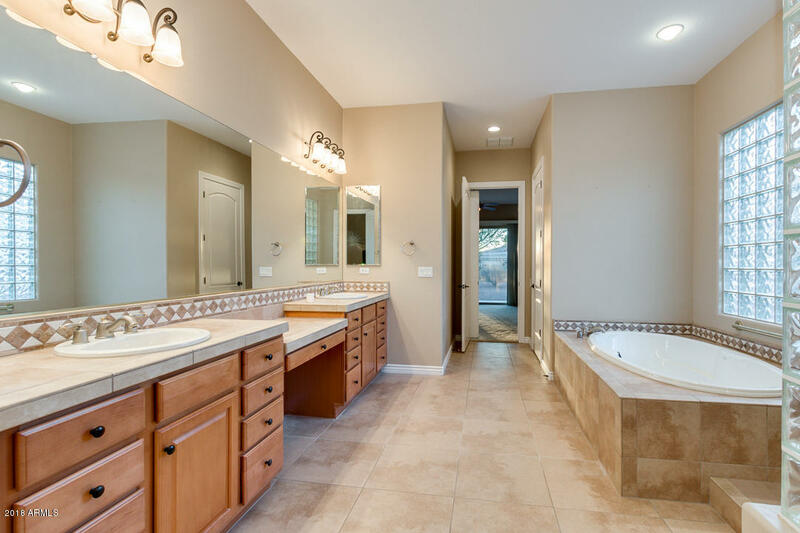 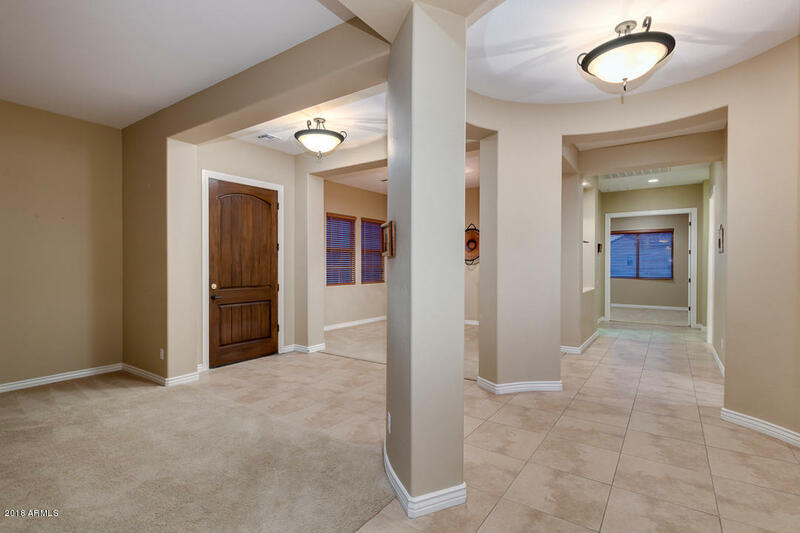 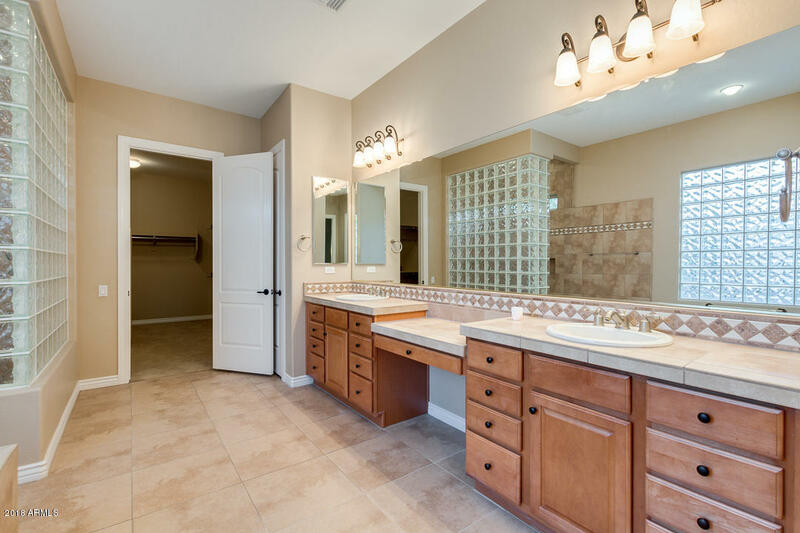 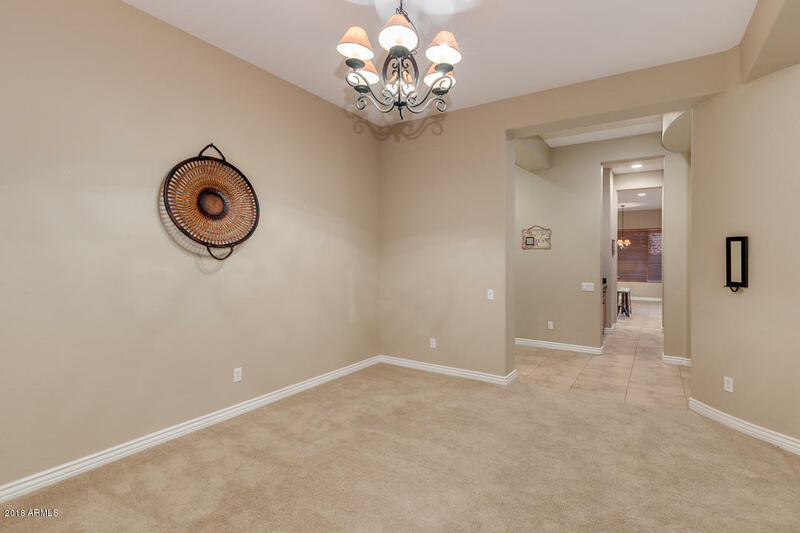 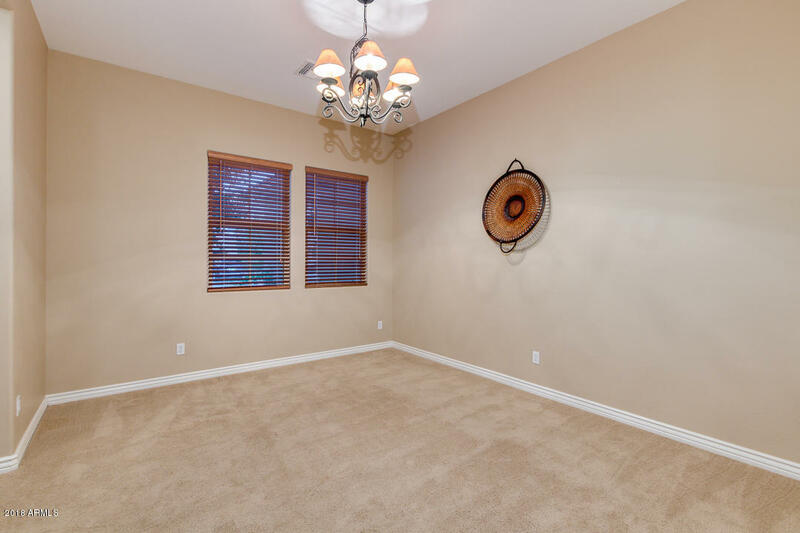 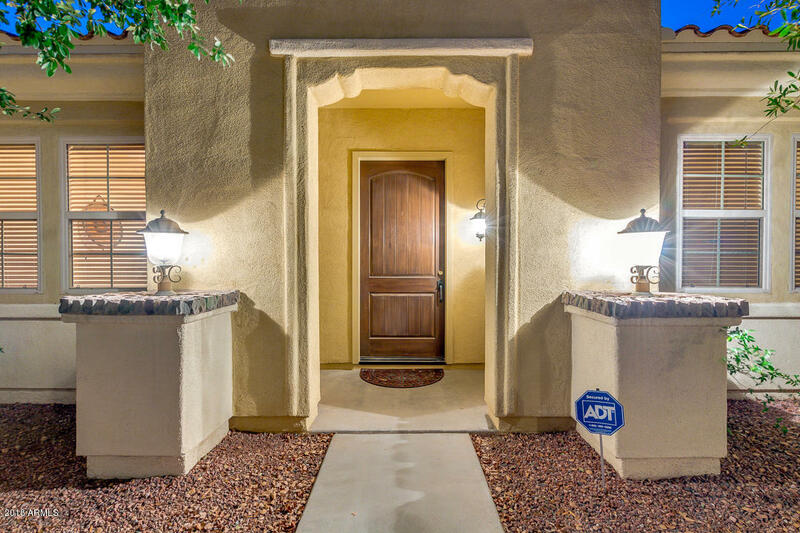 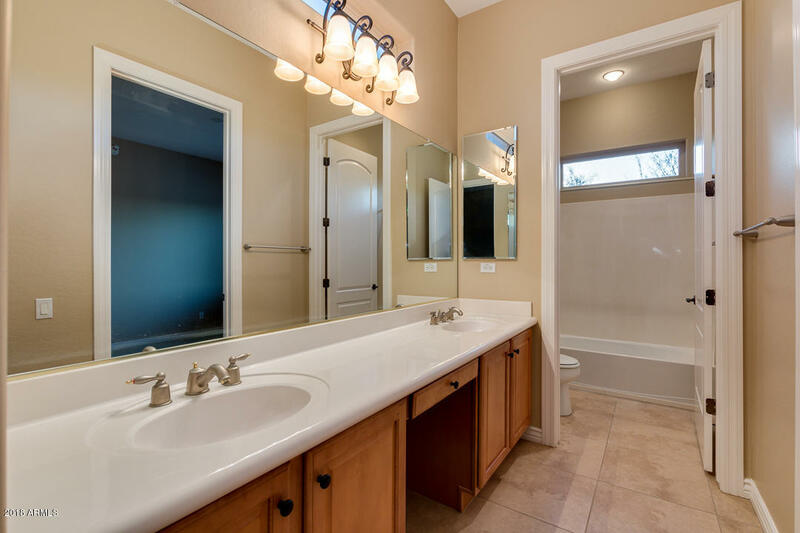 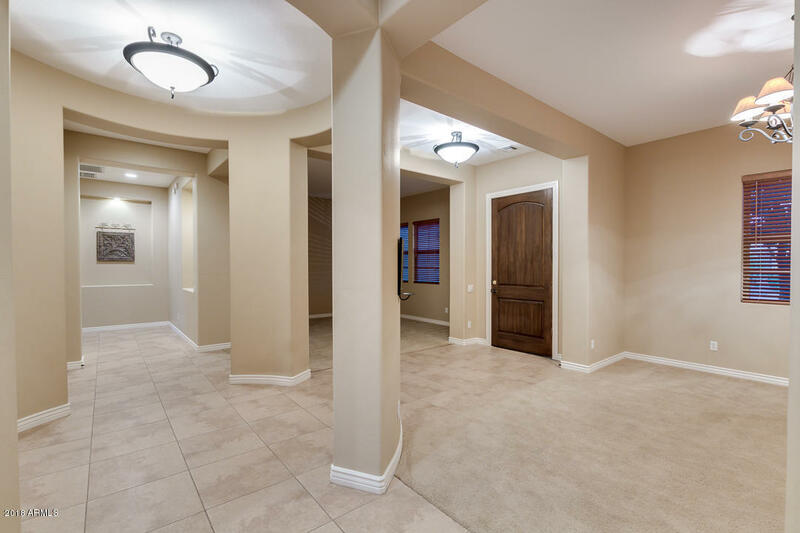 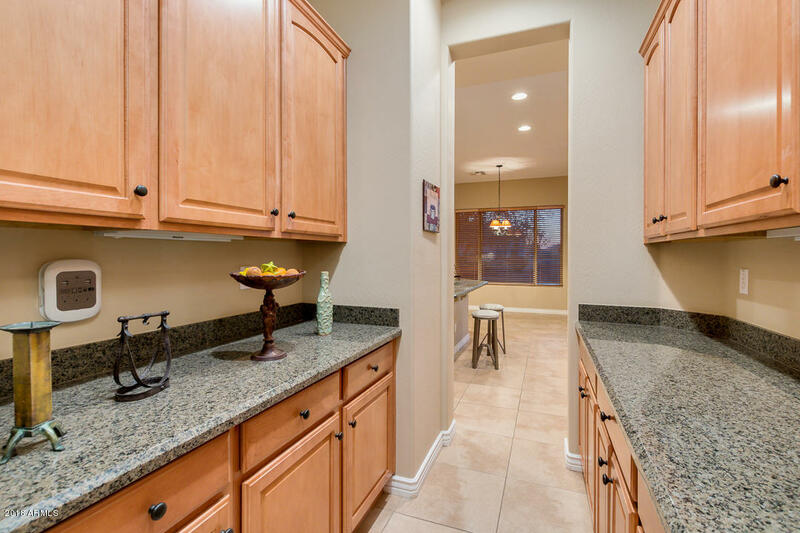 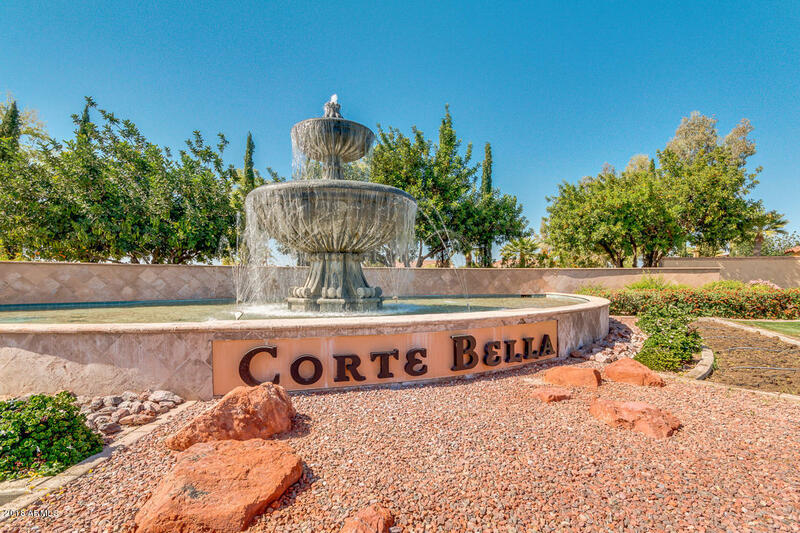 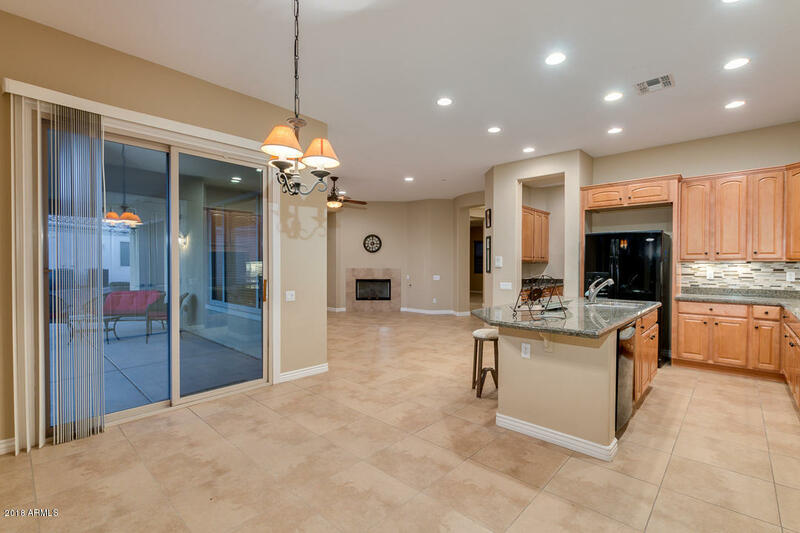 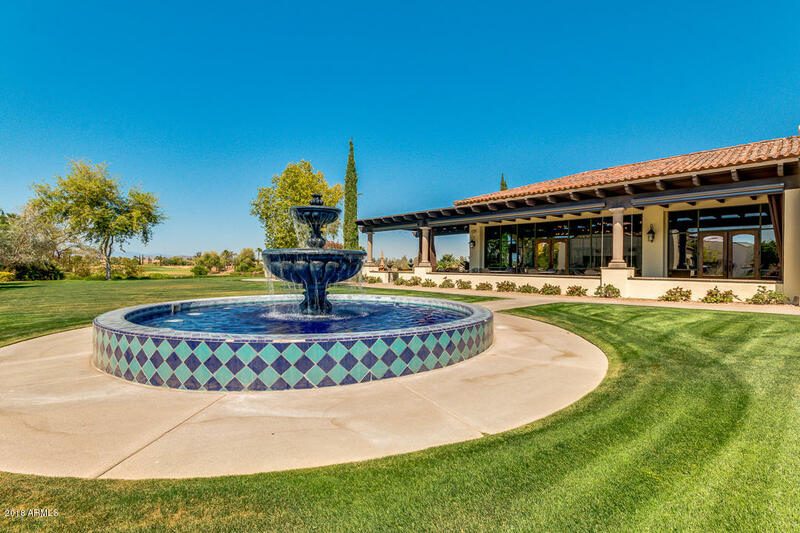 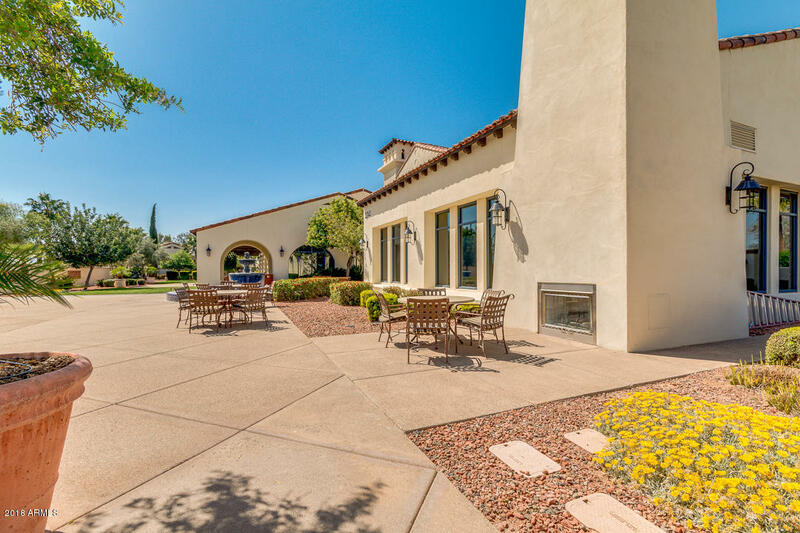 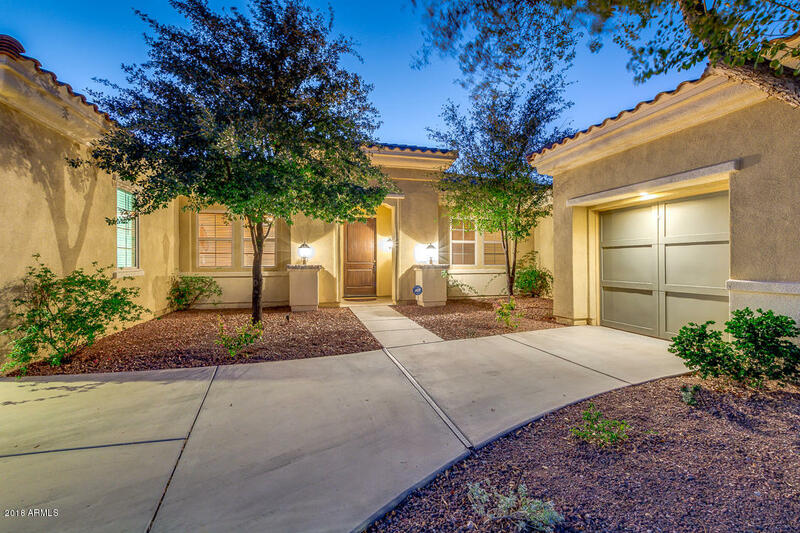 This is a MAGNIFICENT home located in much desired Corte Bella community! 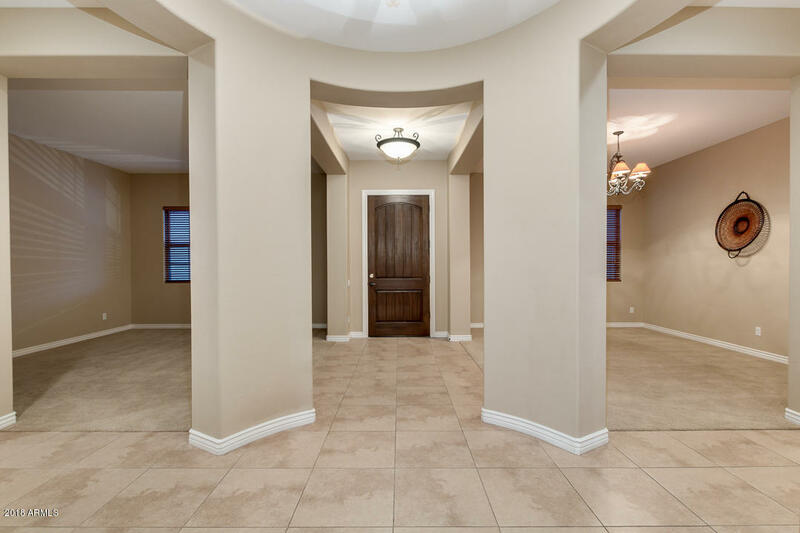 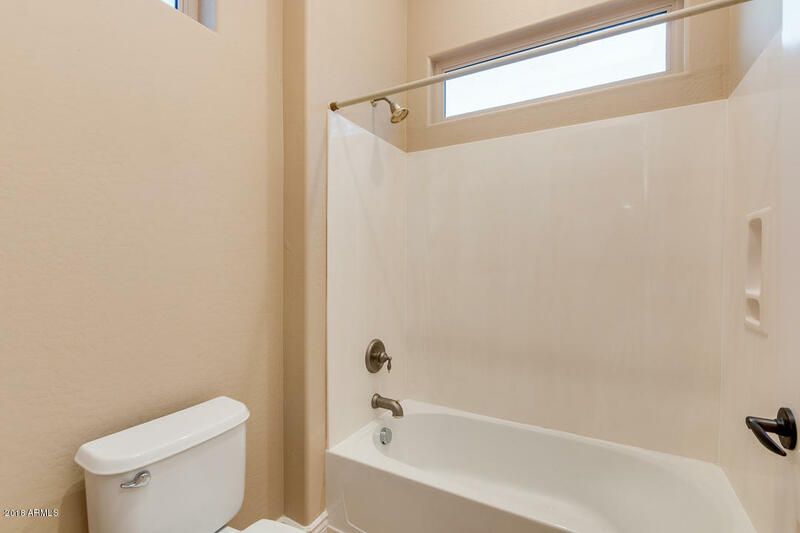 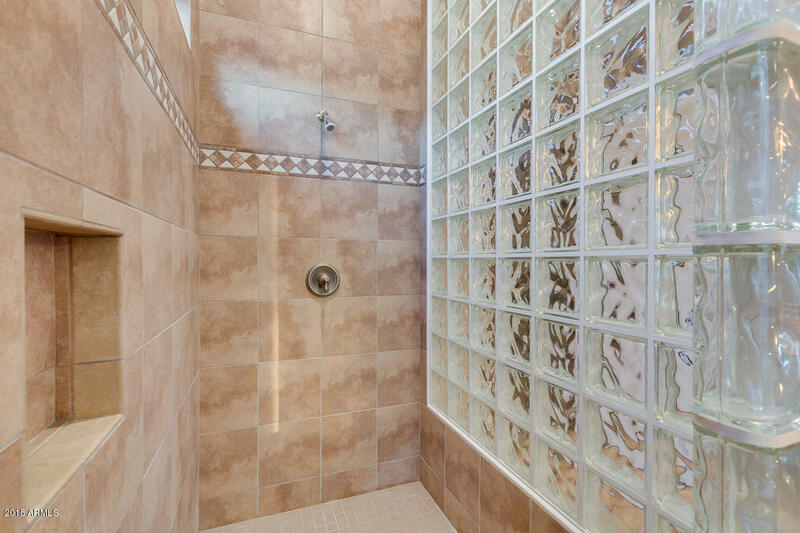 Amazing interior finishes. 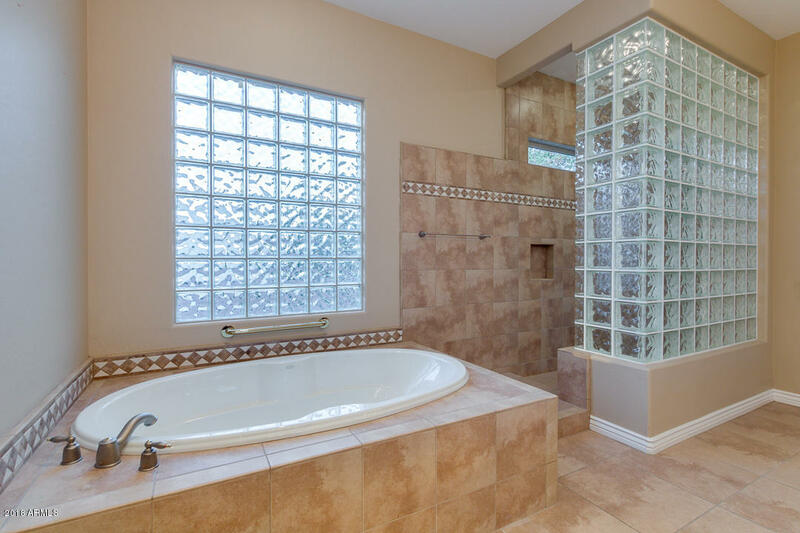 BOTH ELEGANCE & COMFORT ARE COMBINED IN THIS EXTRAORDINARY RESIDENCE! 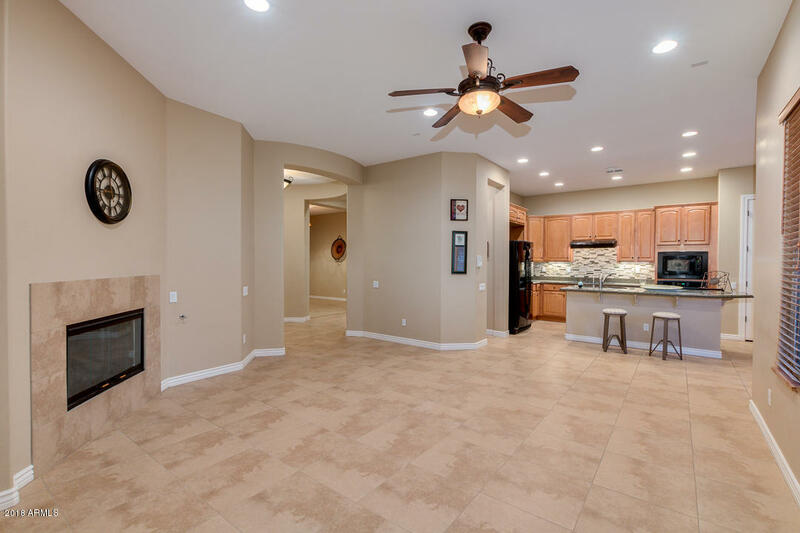 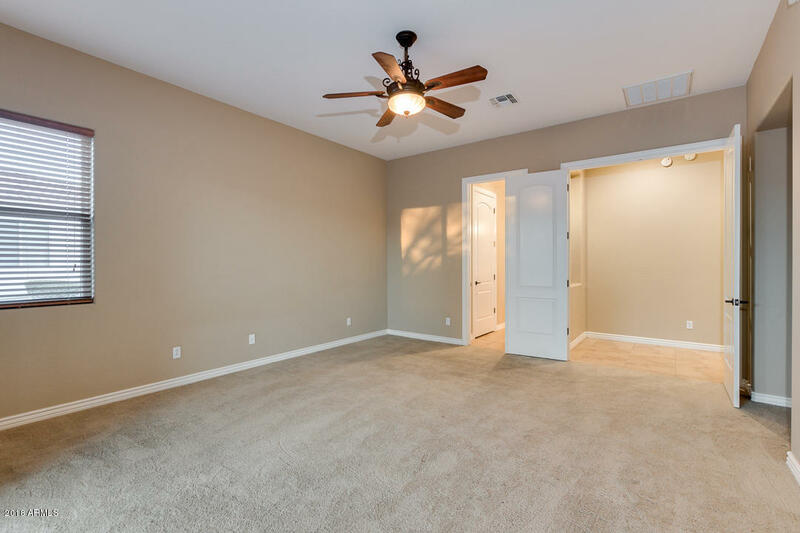 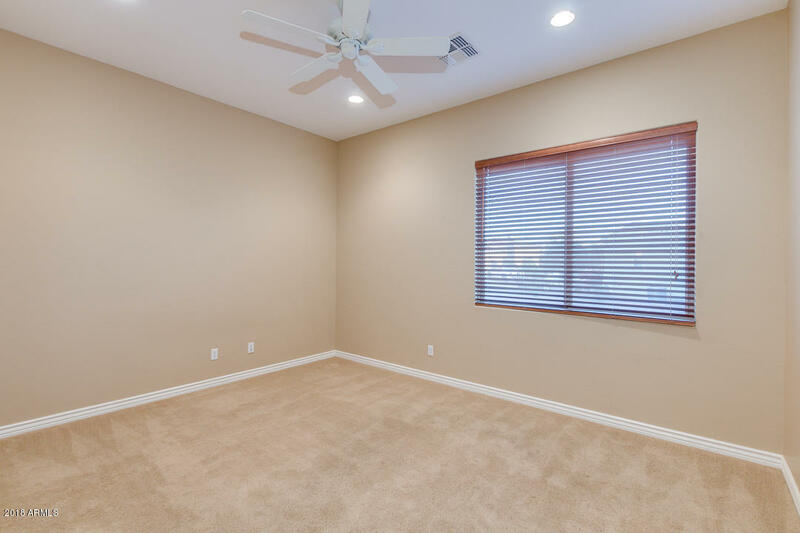 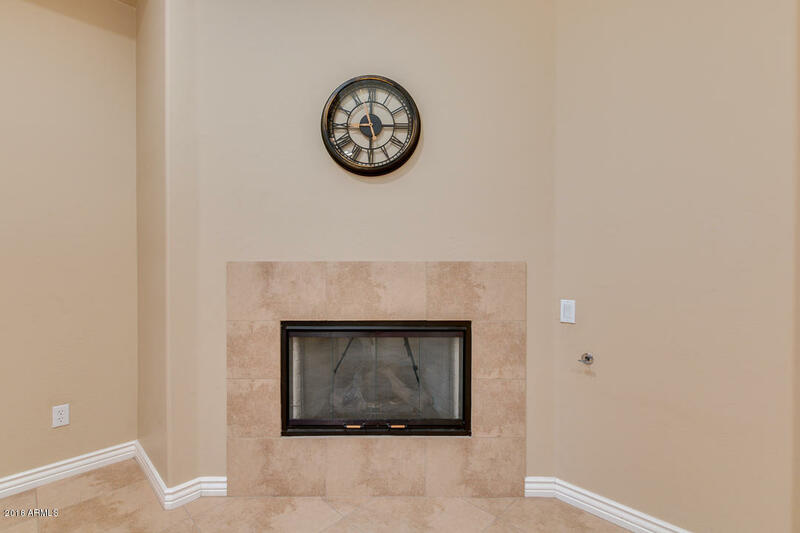 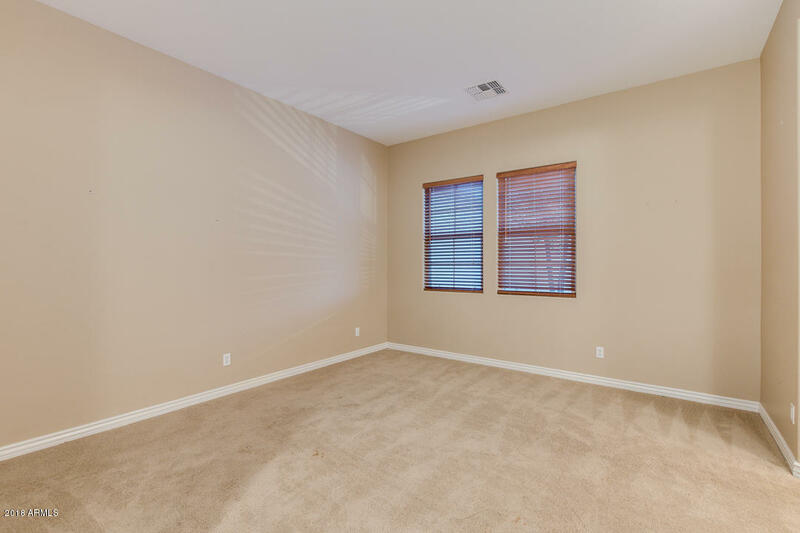 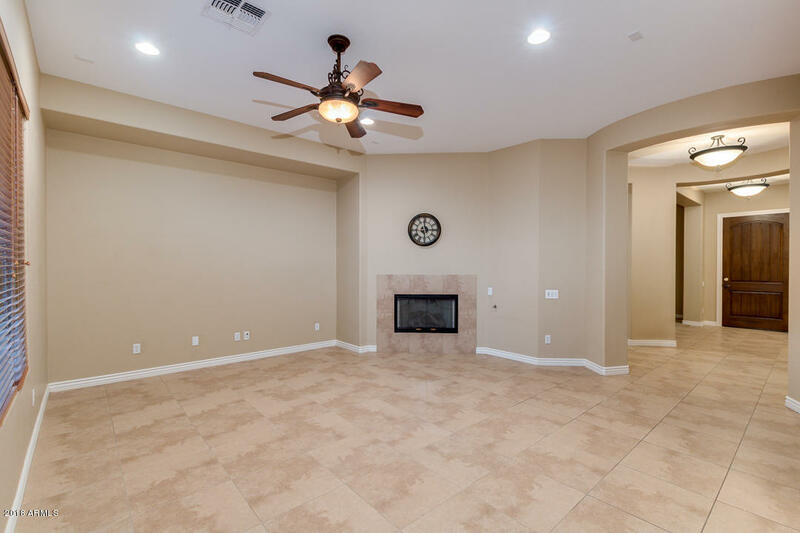 This home is situated on an oversized lot and it features 10 foot ceilings, 3 car garage, 3 large bedrooms and a split master bedroom plan, den/office, majestic circular front entrance that leads in to the living room and kitchen. 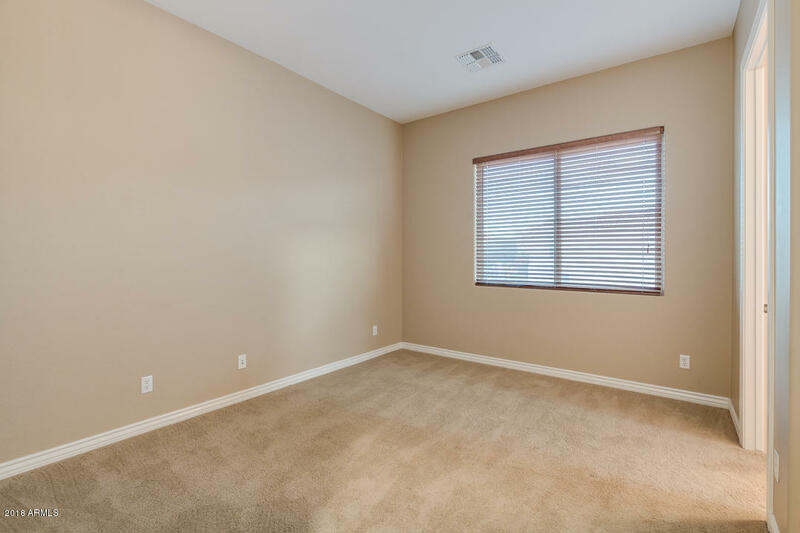 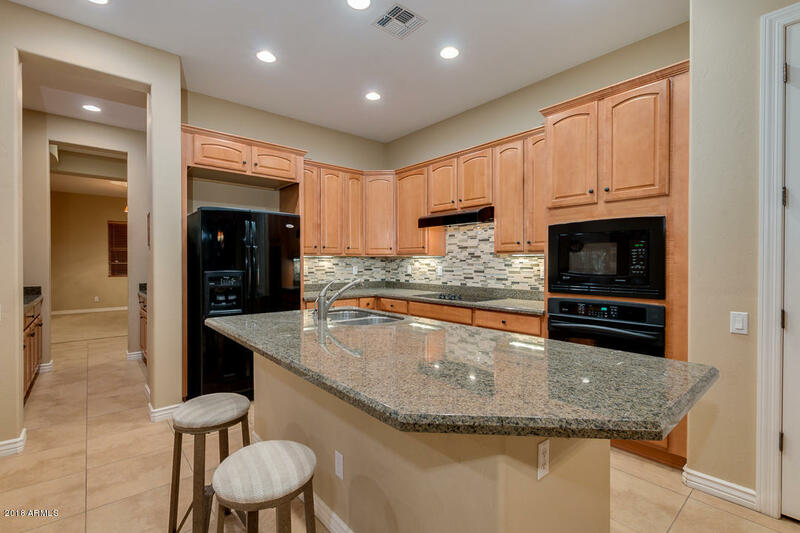 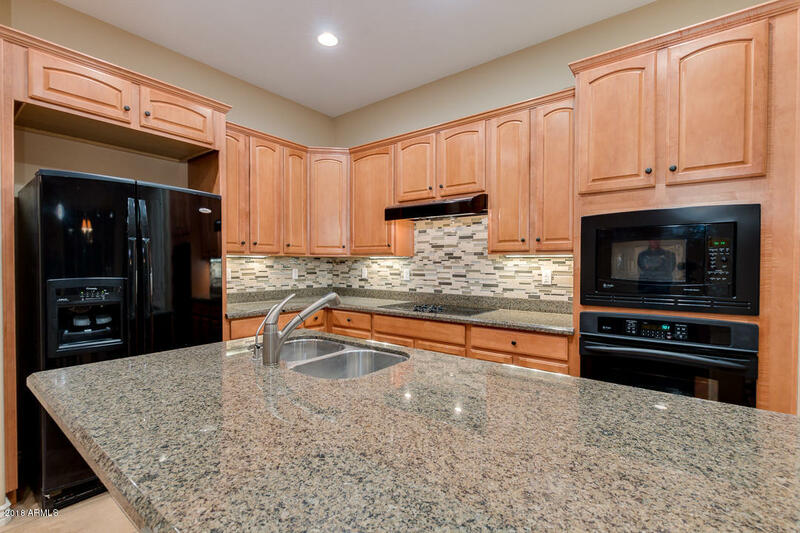 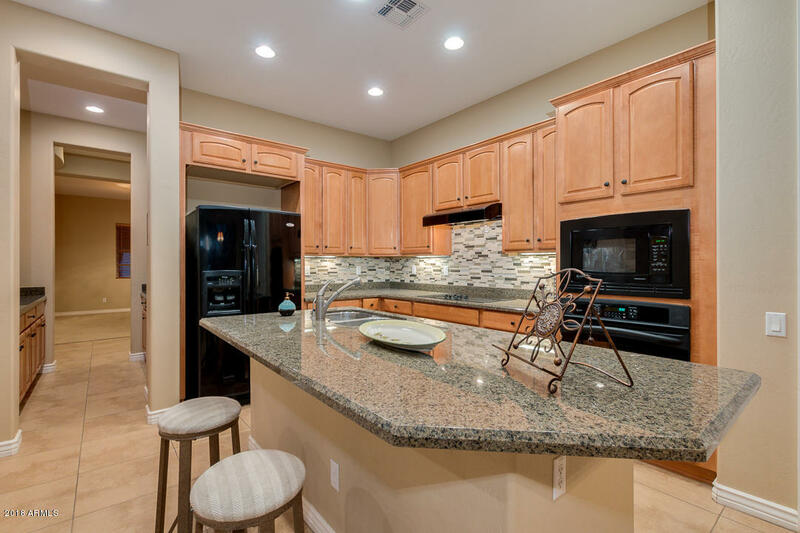 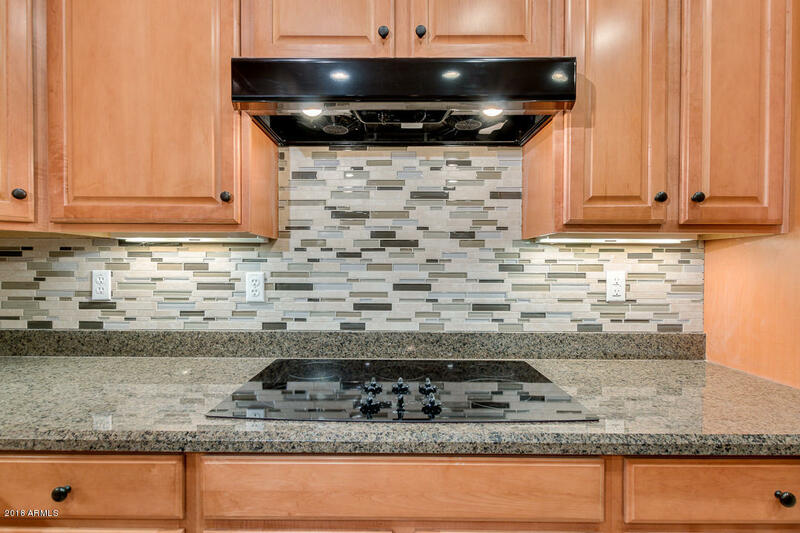 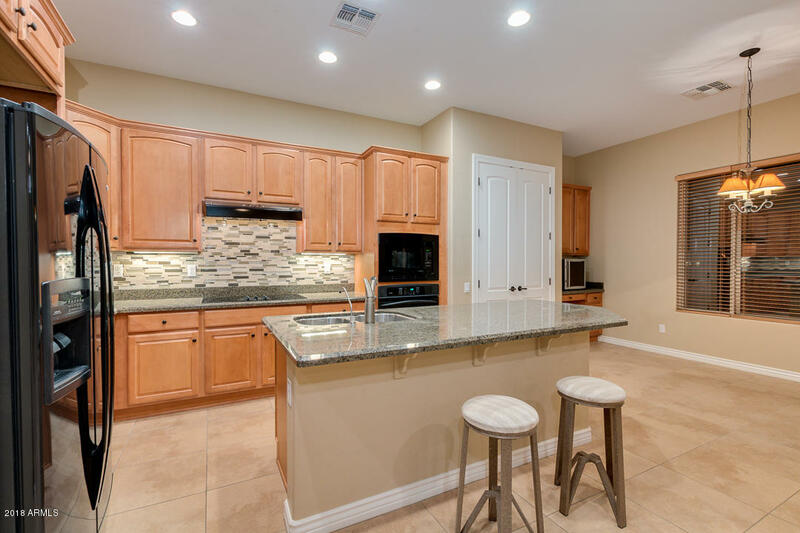 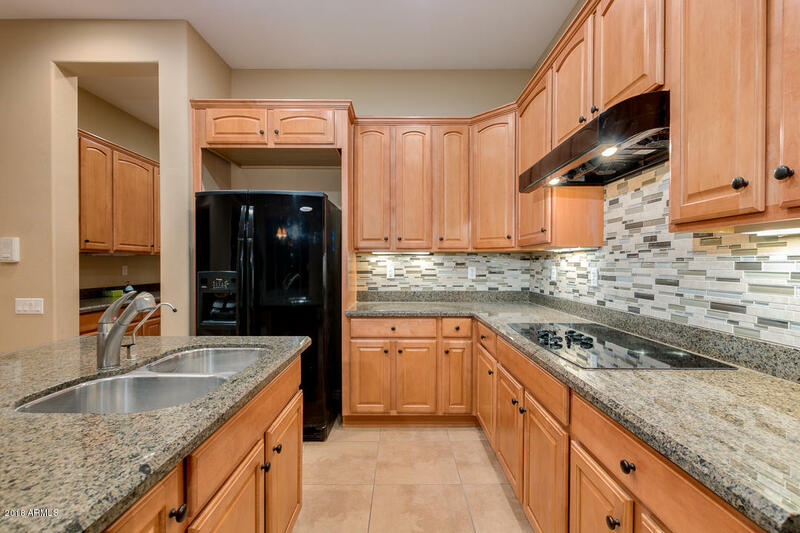 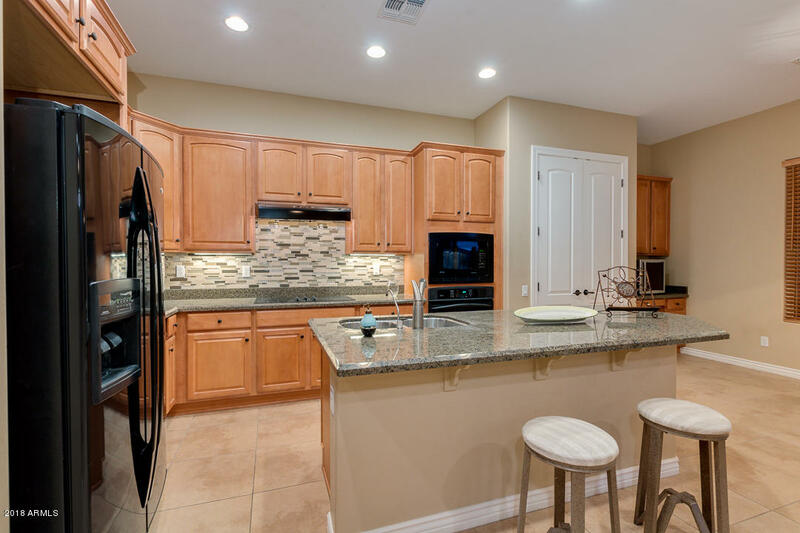 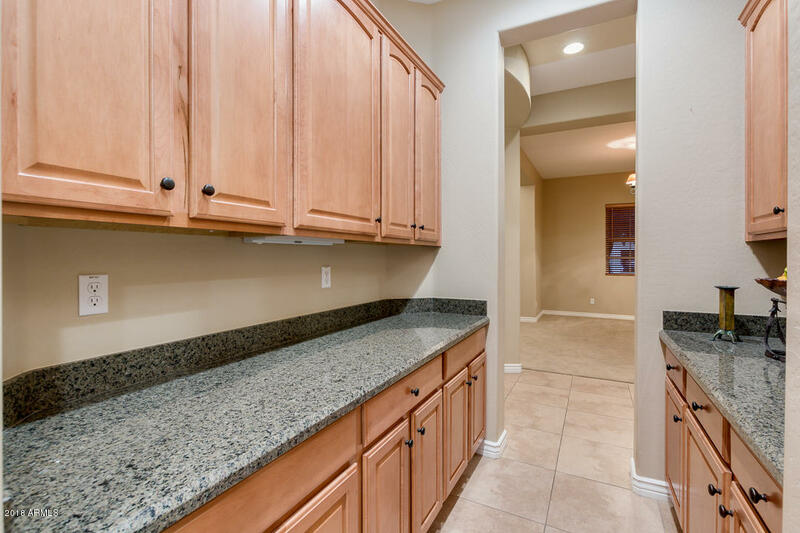 This popular Granada model has gourmet kitchen that features CUSTOM Cabinetry, granite counter tops, brand new tile/glass tile backsplash, smooth top gourmet cook-top, double ovens, black appliances, mini wine fridge & Butlers pantry. 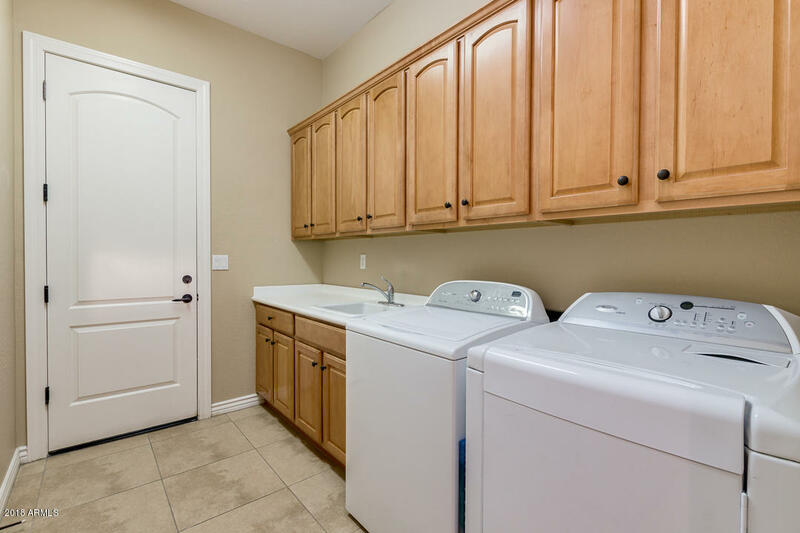 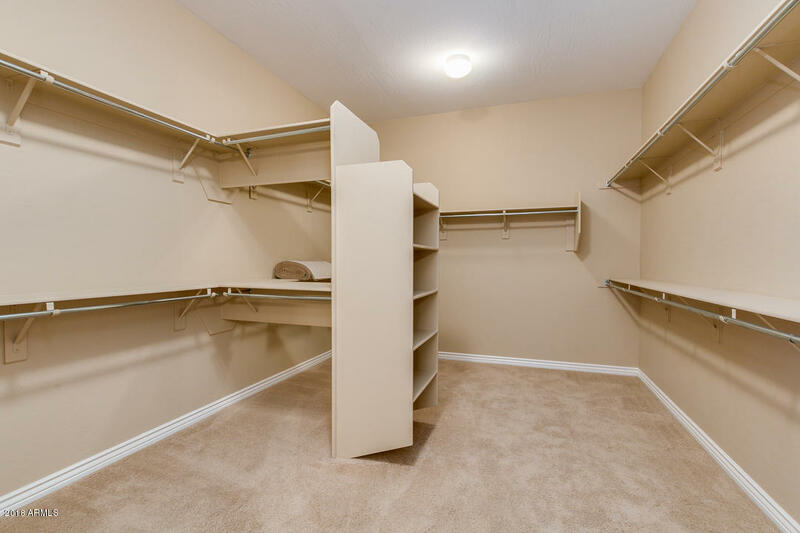 Extra wide hallways lead to the bedrooms and laundry. 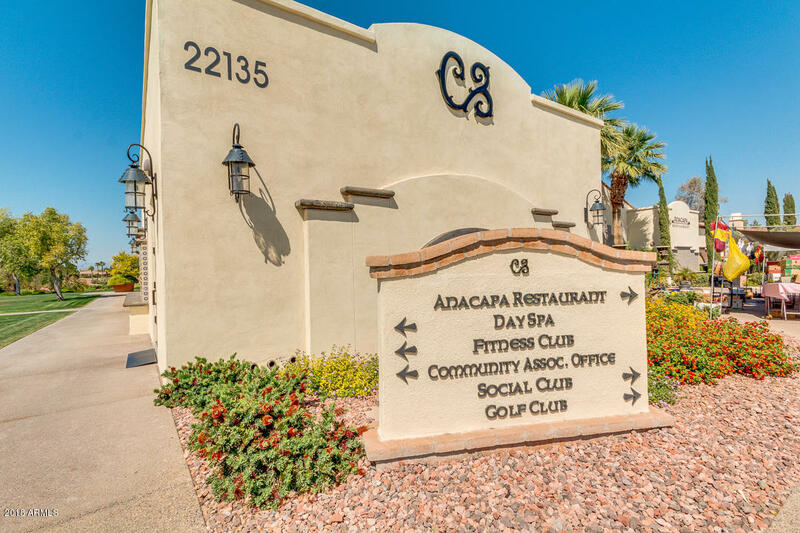 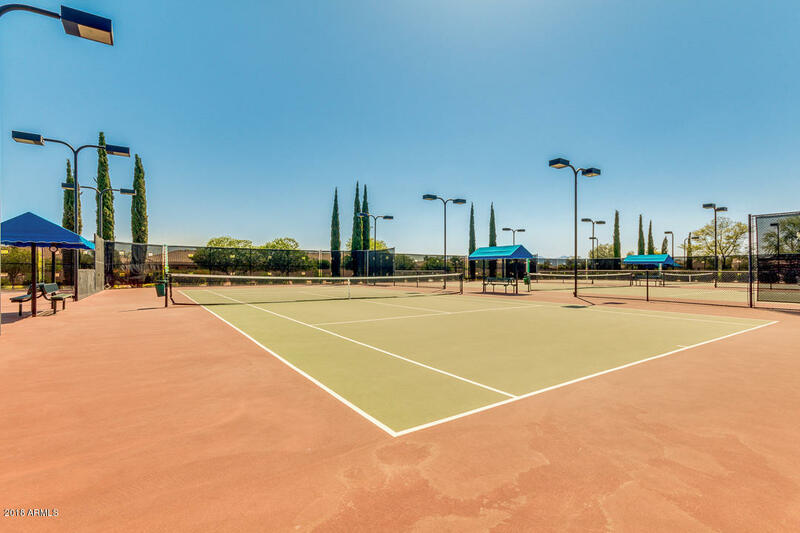 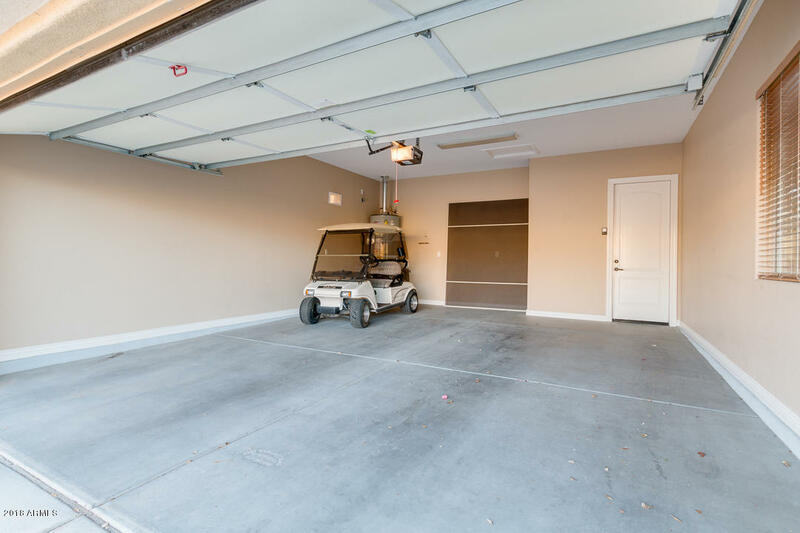 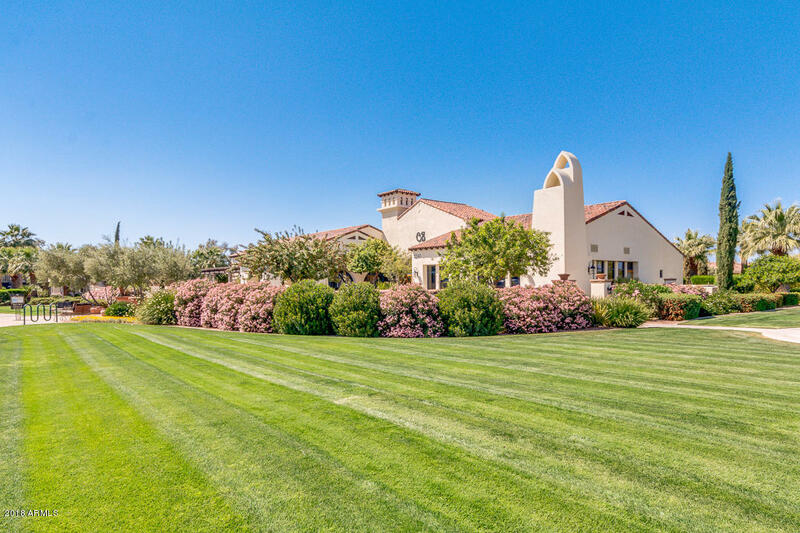 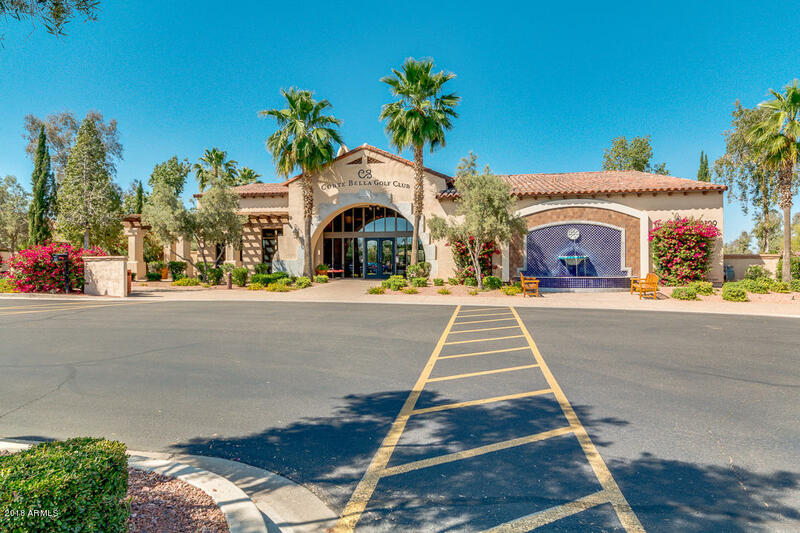 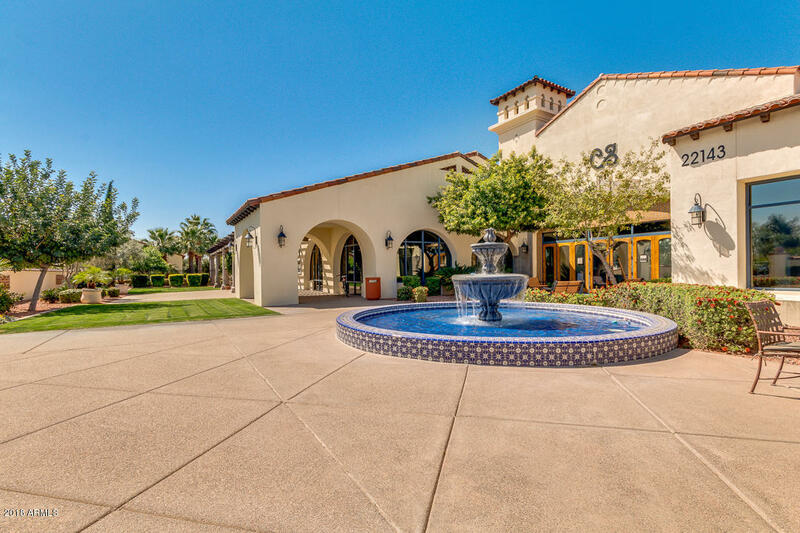 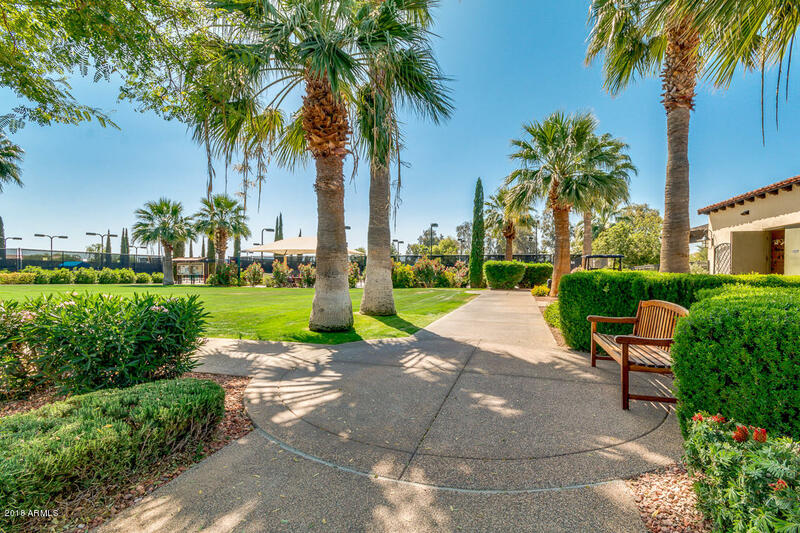 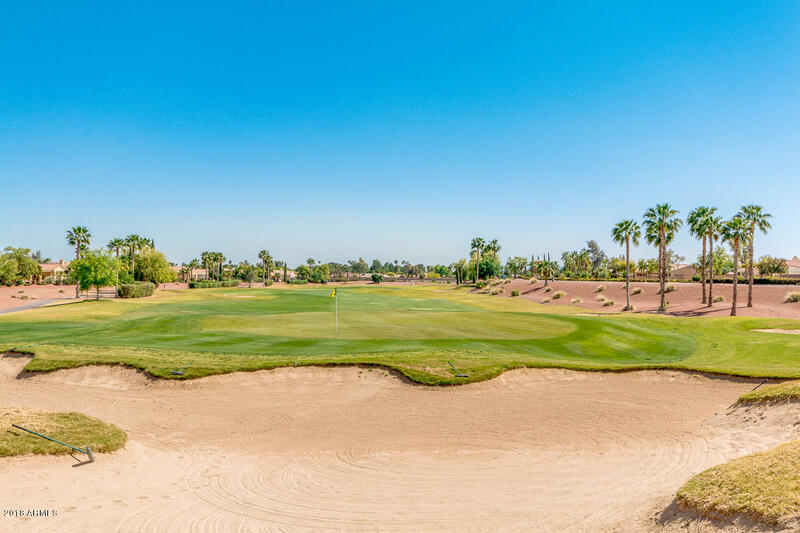 The neighborhood offers Gated community, 18-hole, championship golf course, lush green fairways and more! 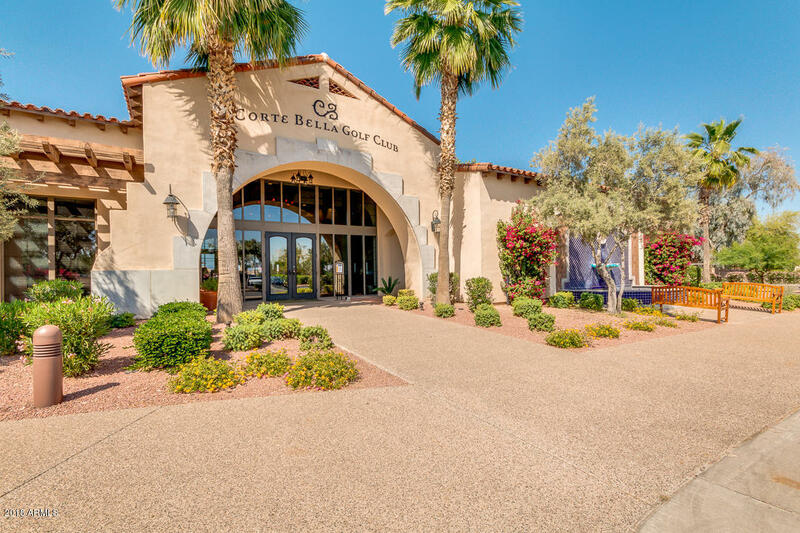 Directions: From El Mirage go West on Deer Valley access rd., head north(right) on Mission, through gate(register as visitor with the guard). 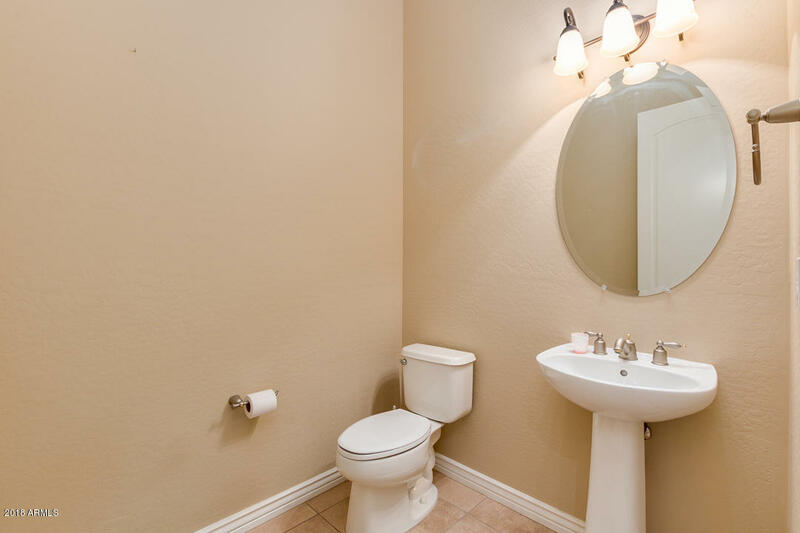 Left on Panchita, Right on Padaro to your new home on the left. 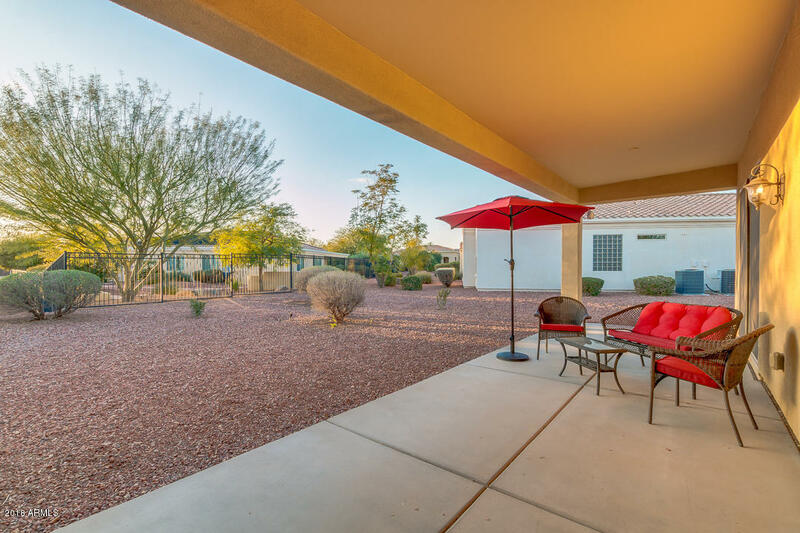 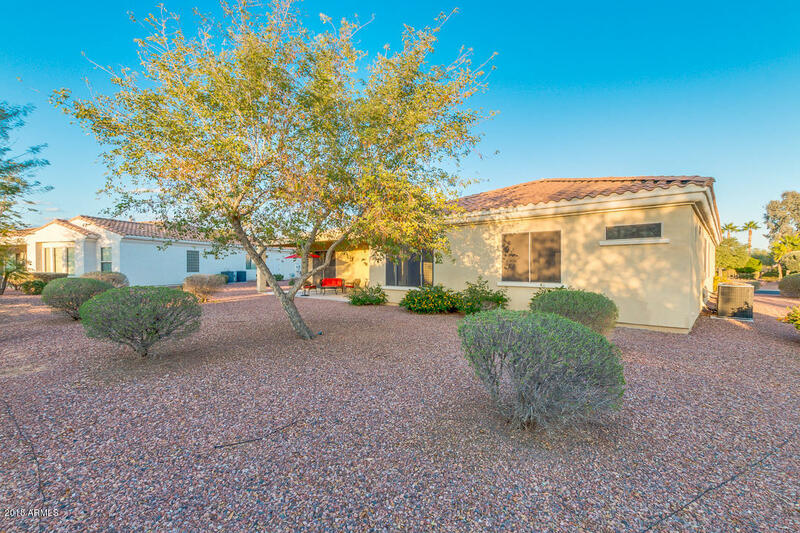 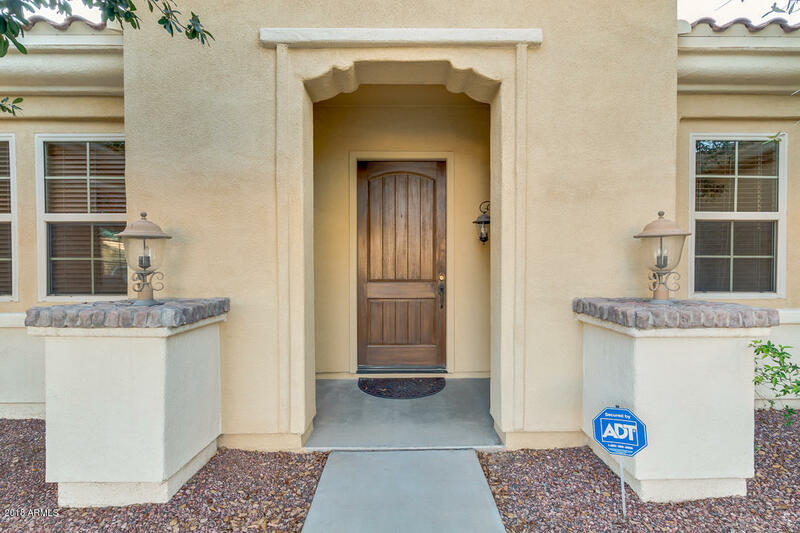 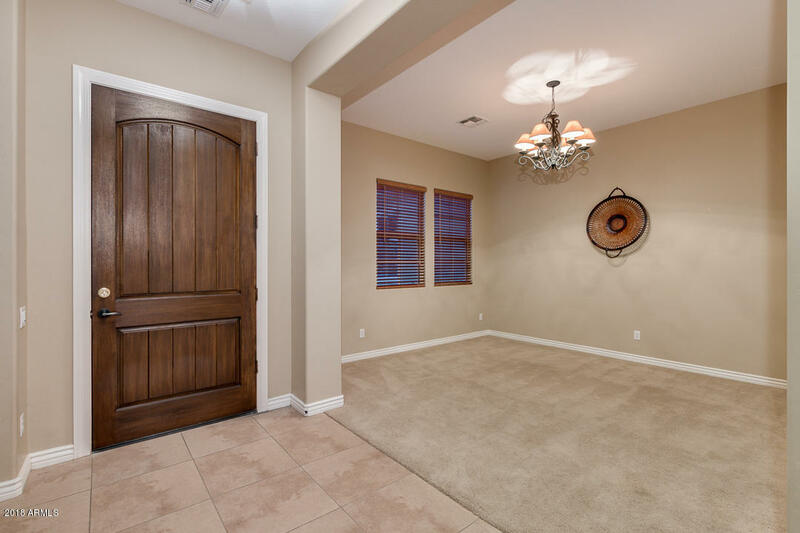 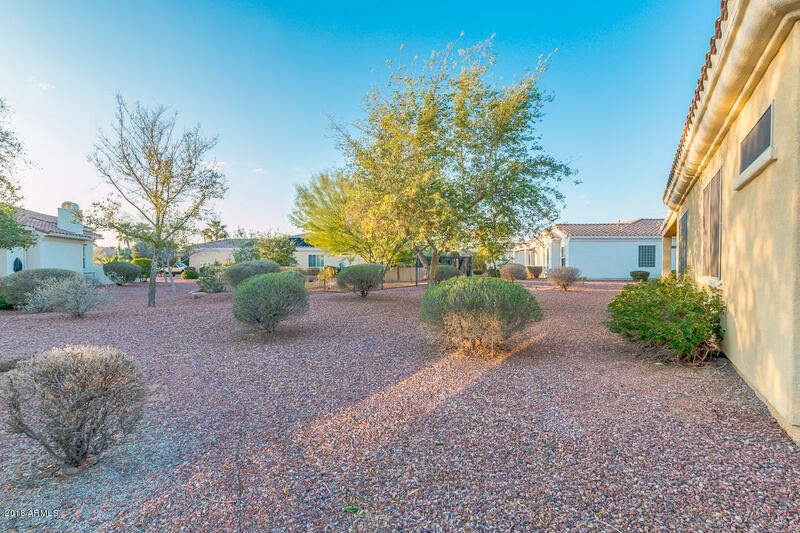 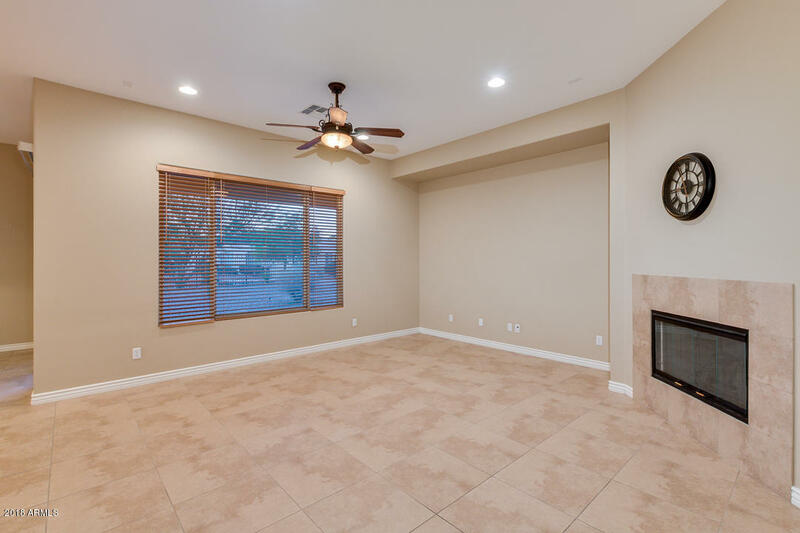 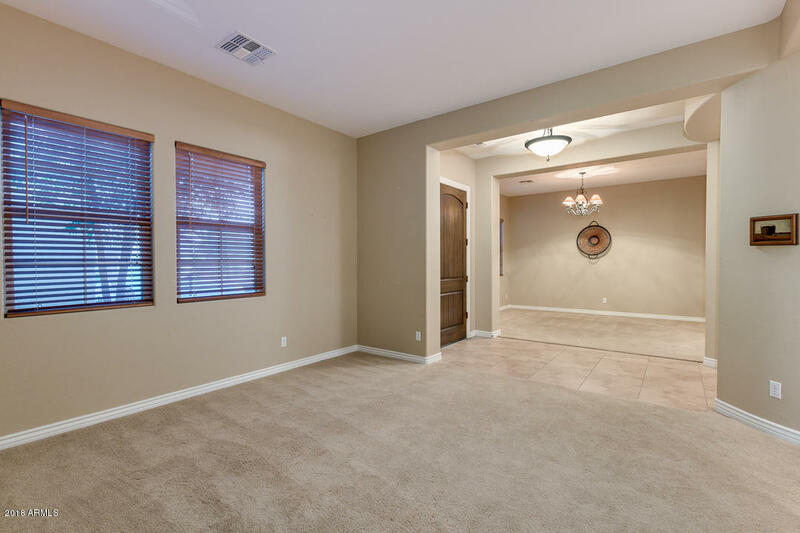 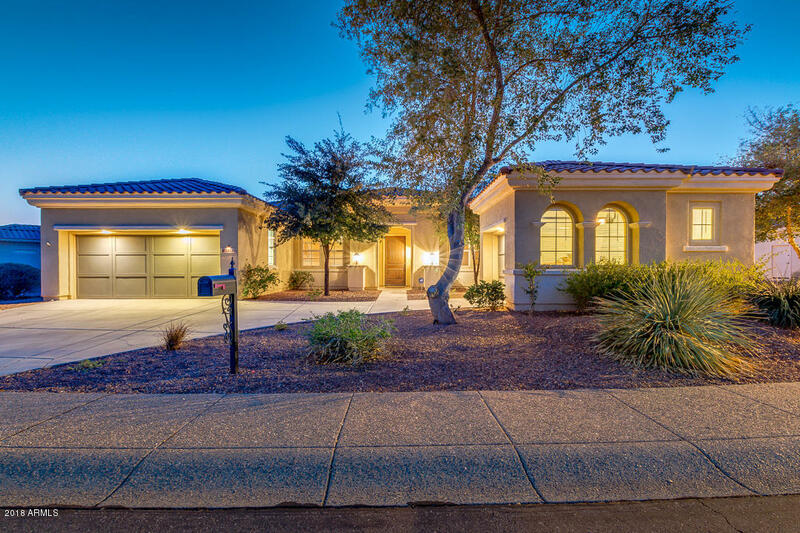 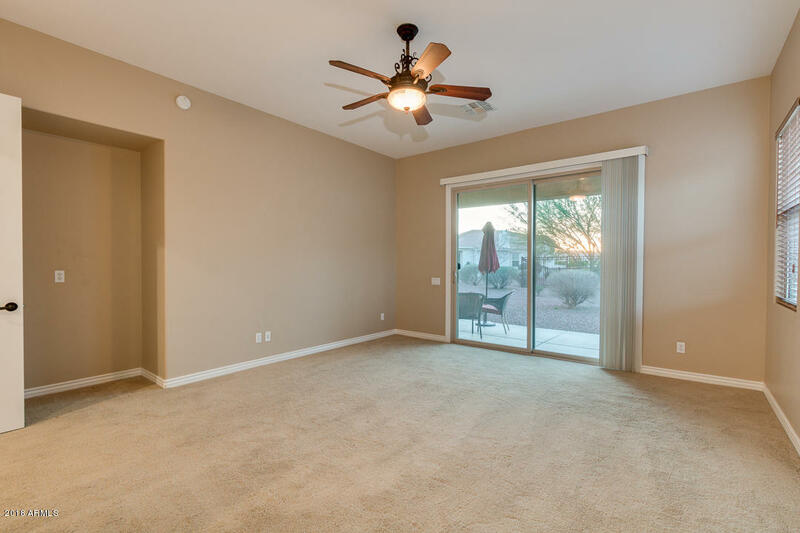 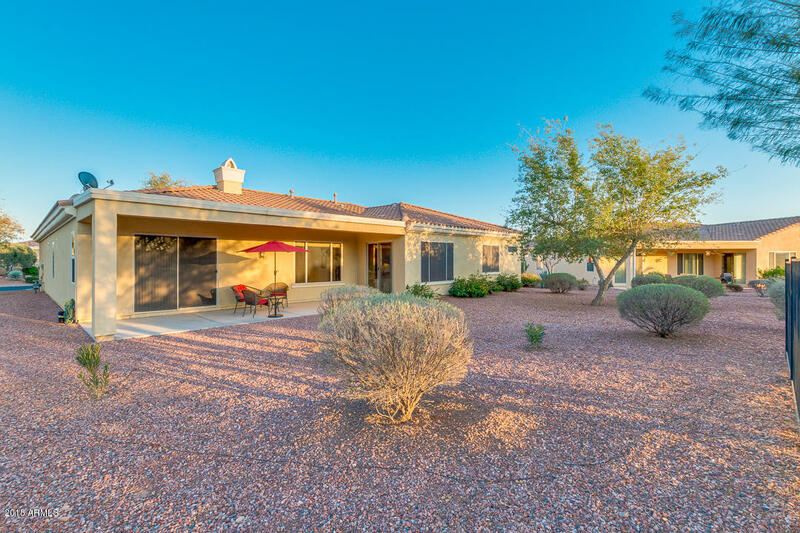 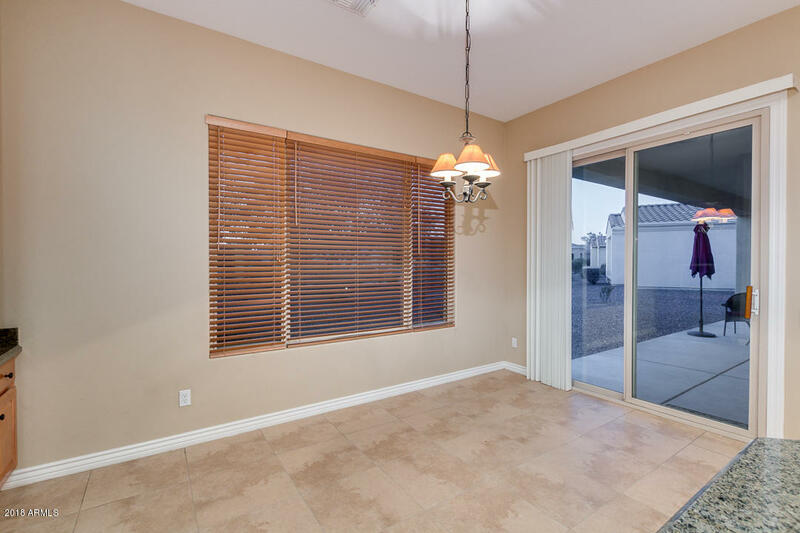 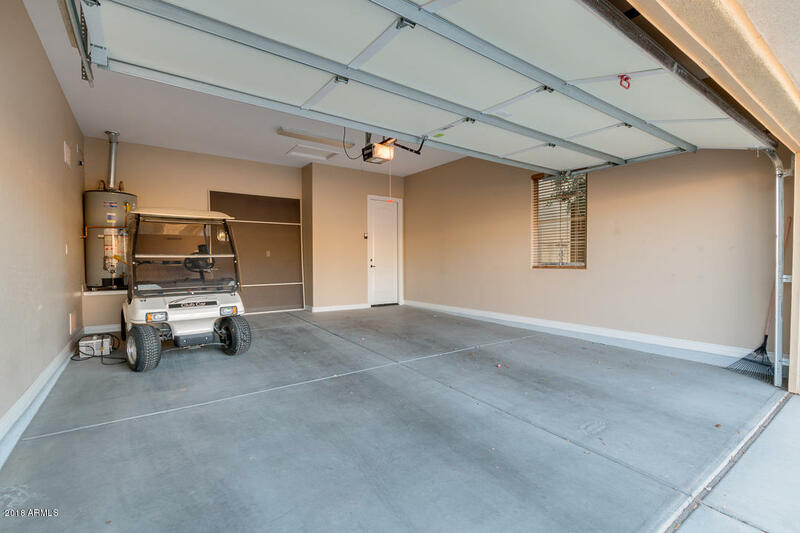 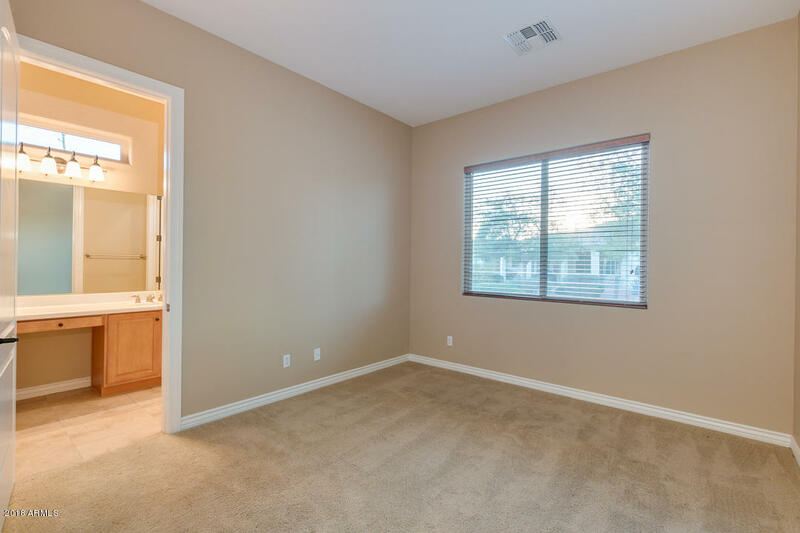 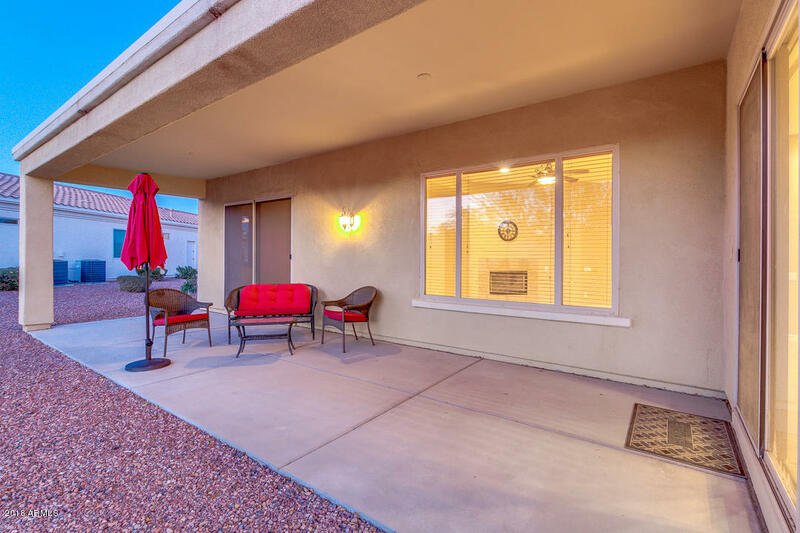 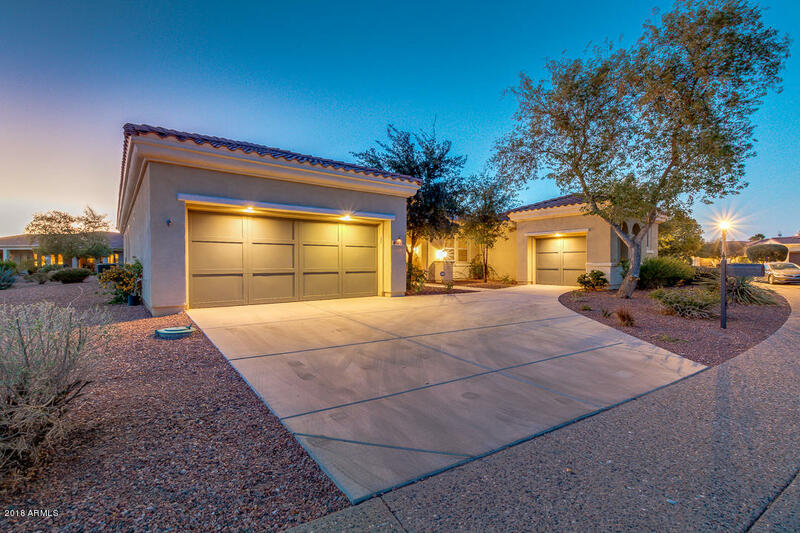 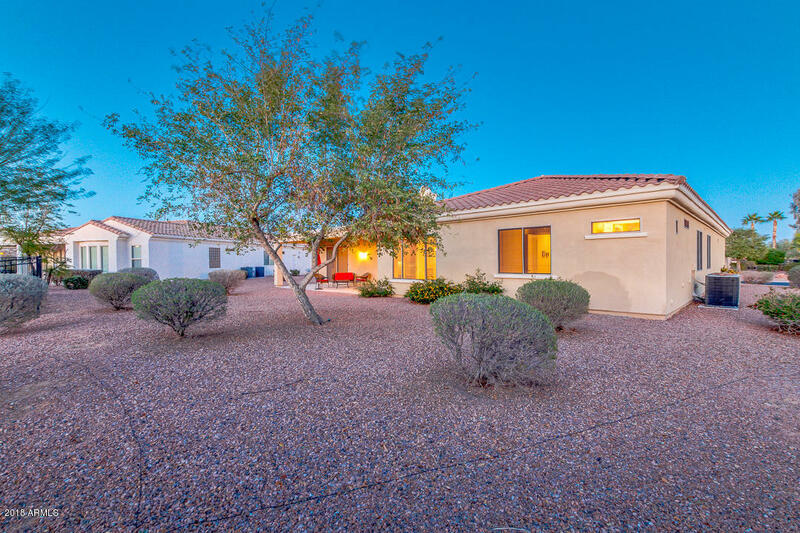 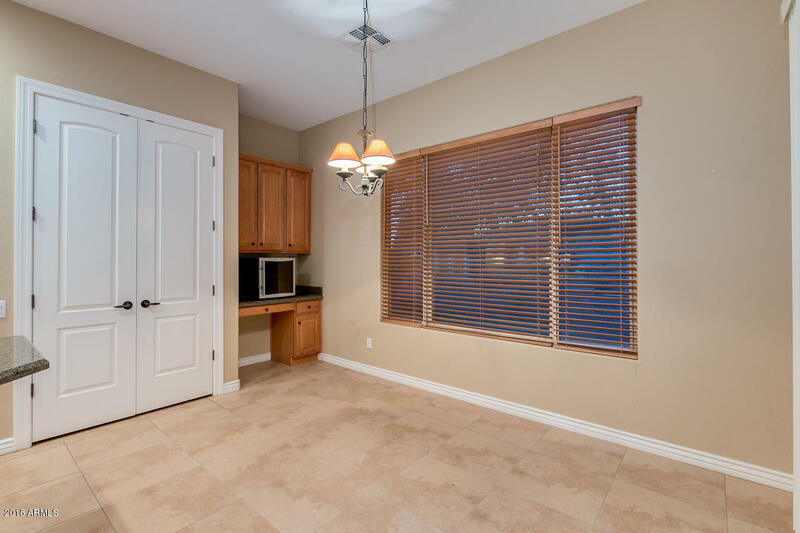 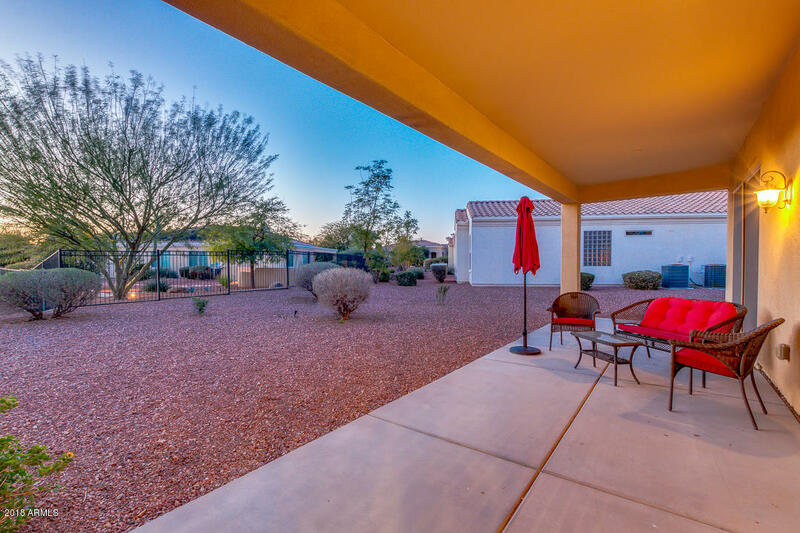 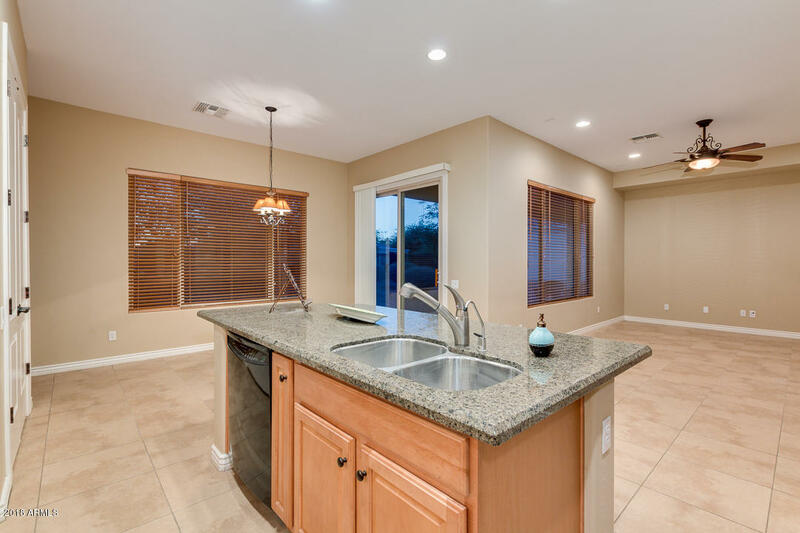 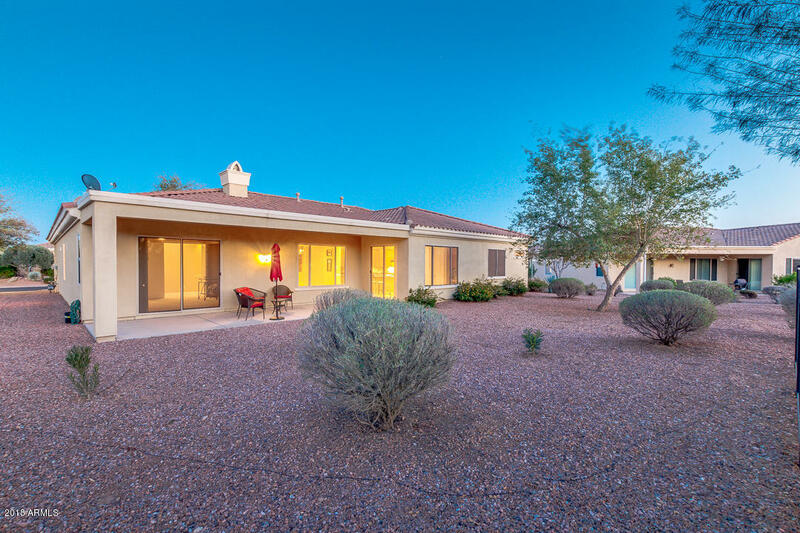 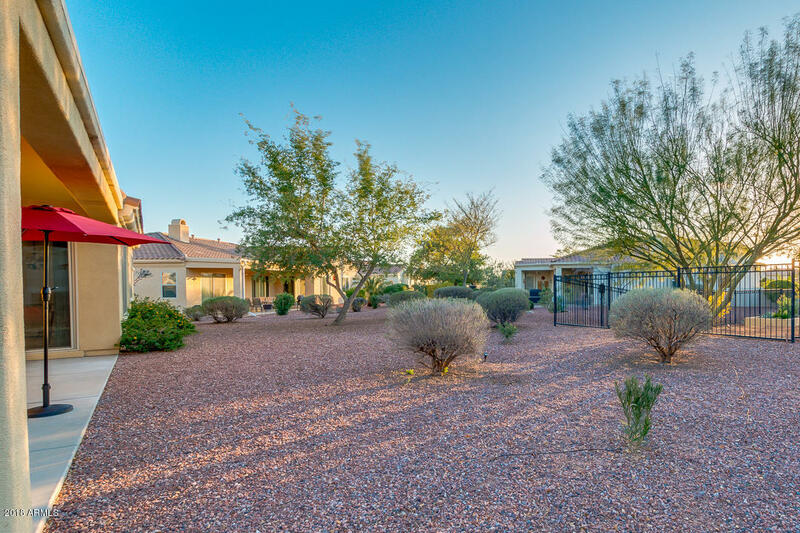 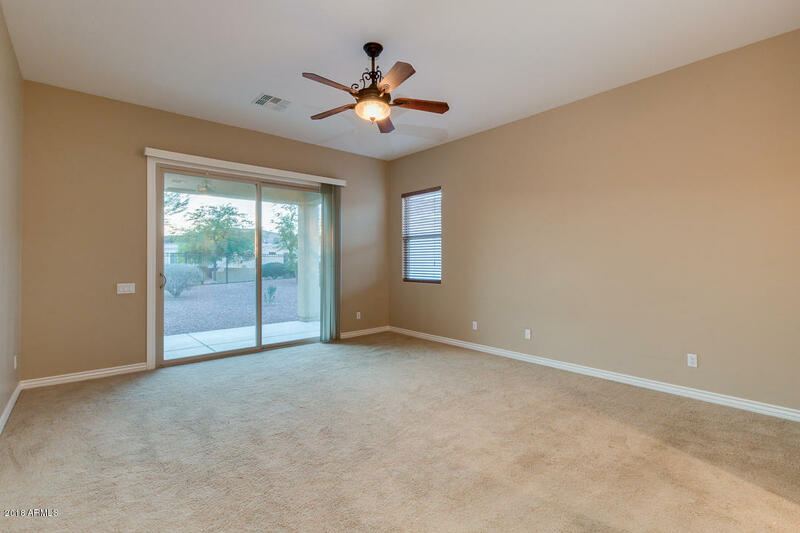 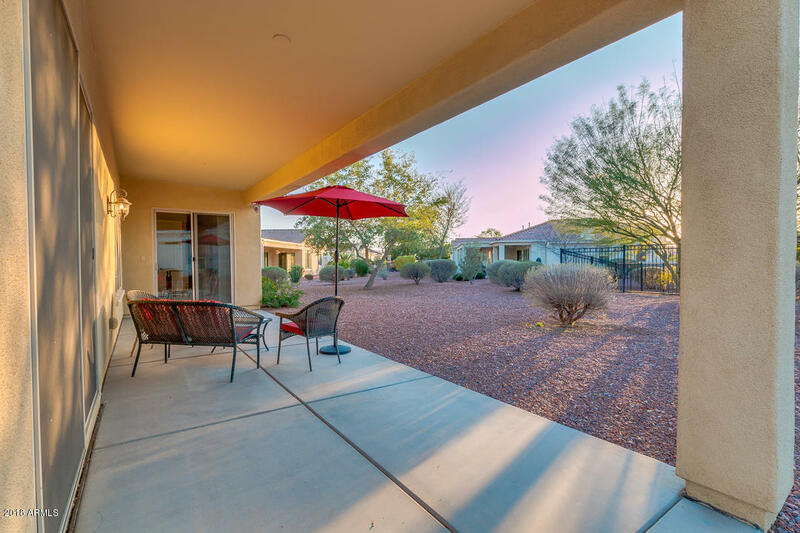 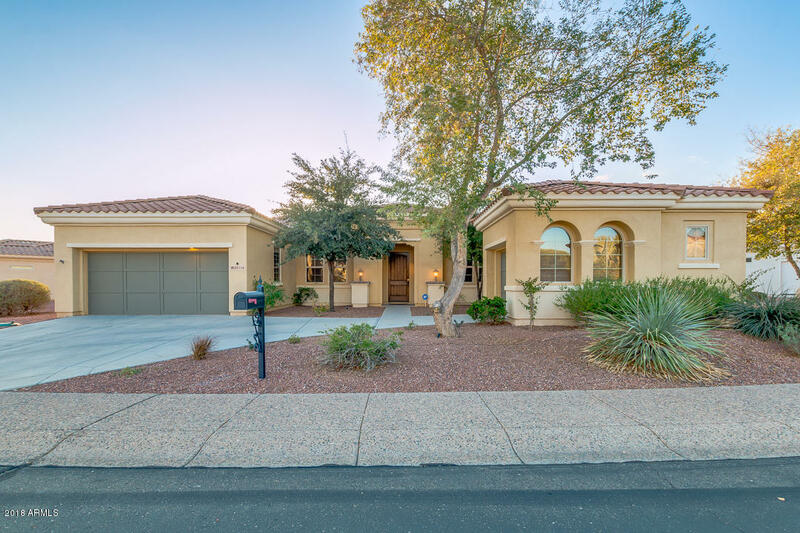 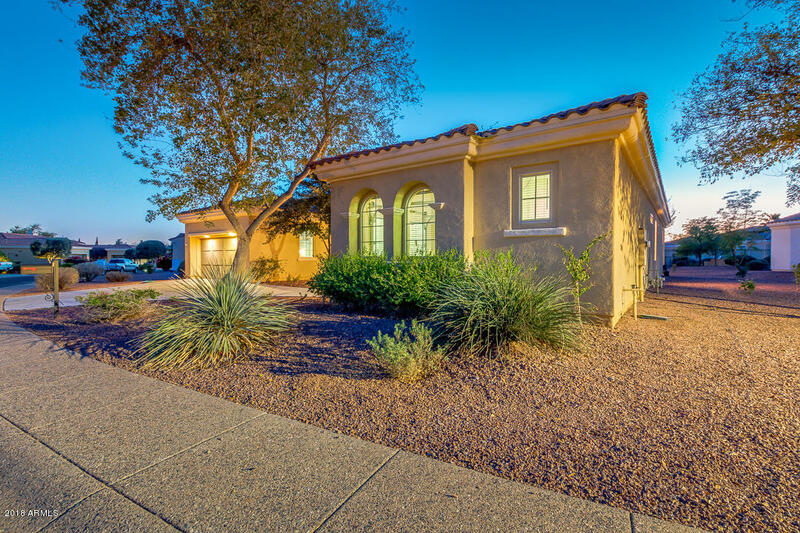 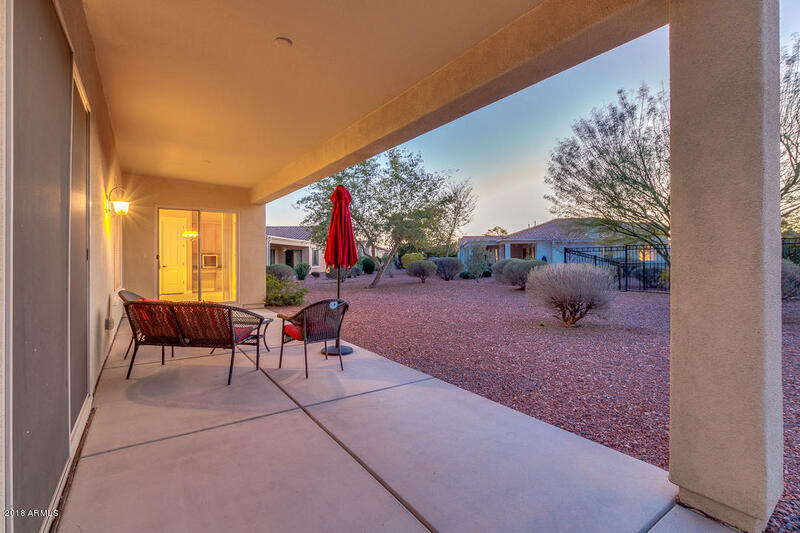 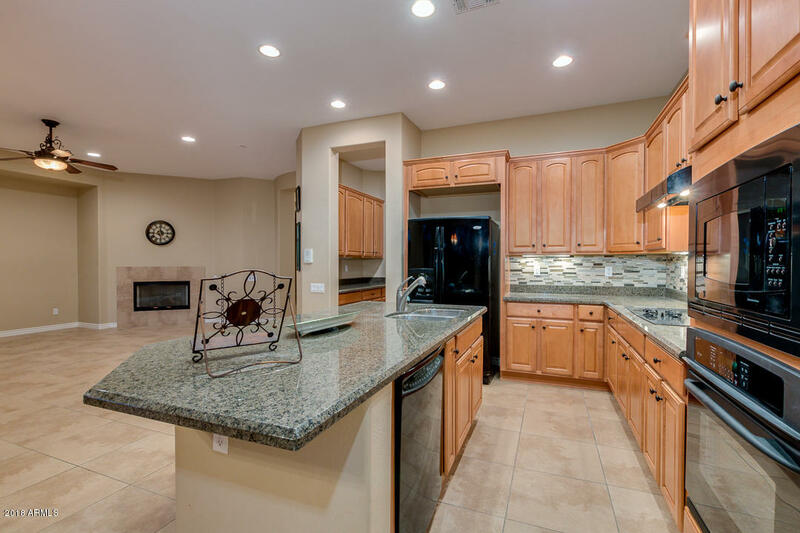 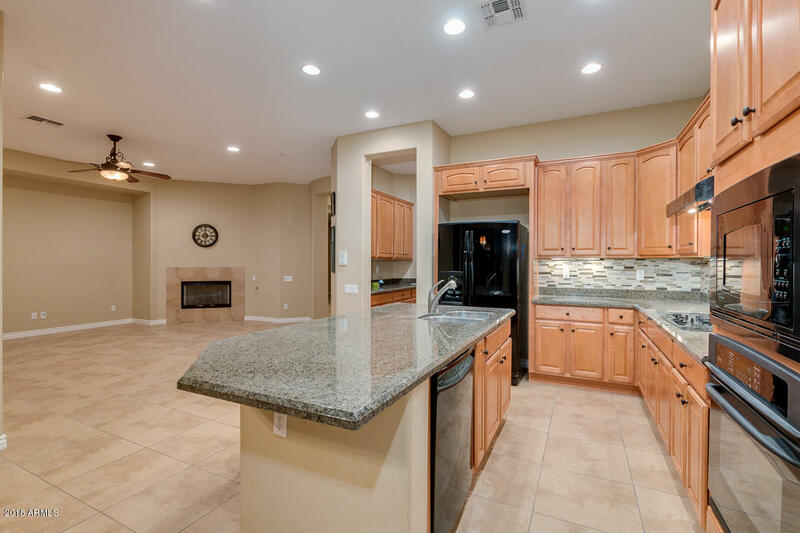 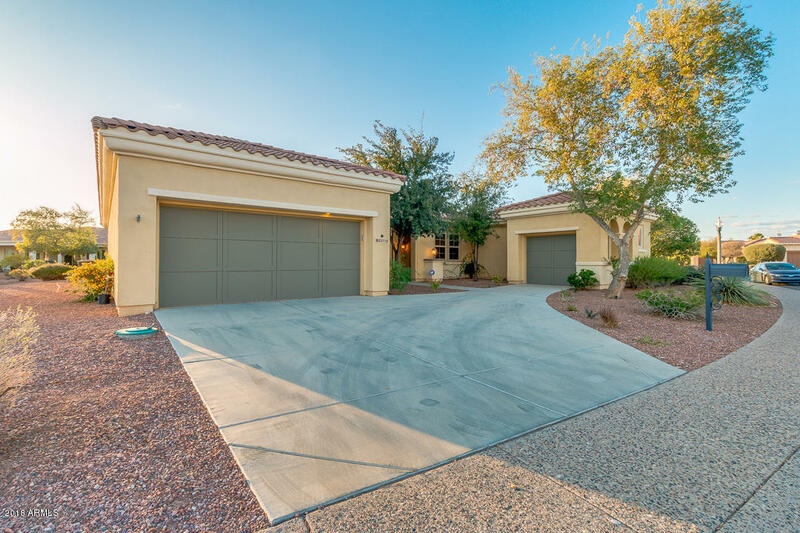 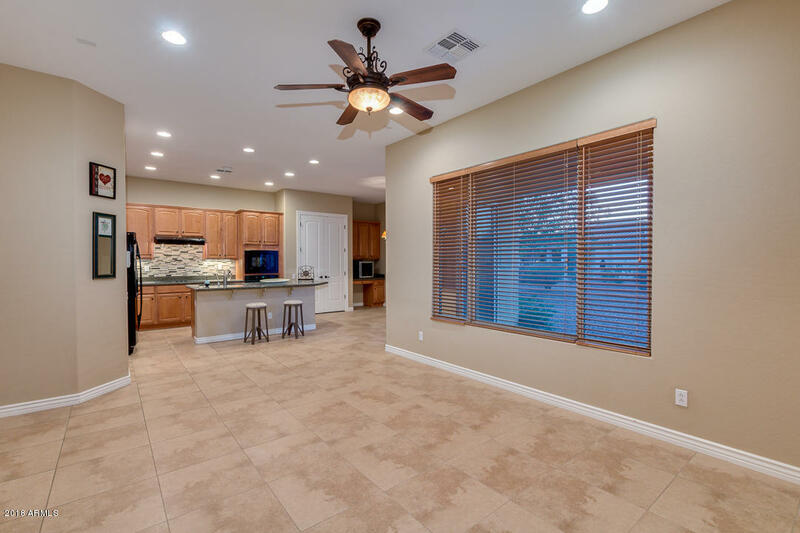 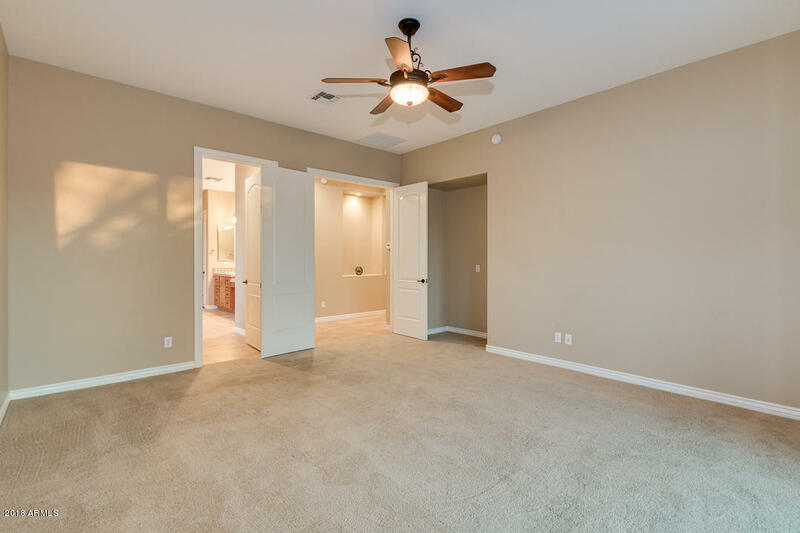 I would like more information regarding the property at 23116 N PADARO Court, Sun City West AZ 85375 - (MLS #5879223).